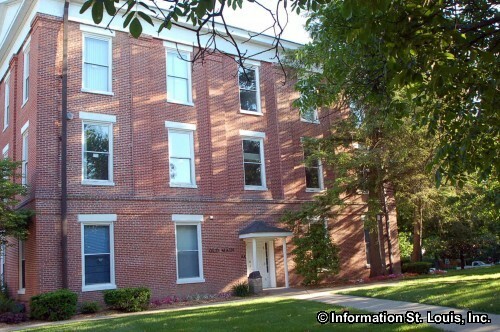 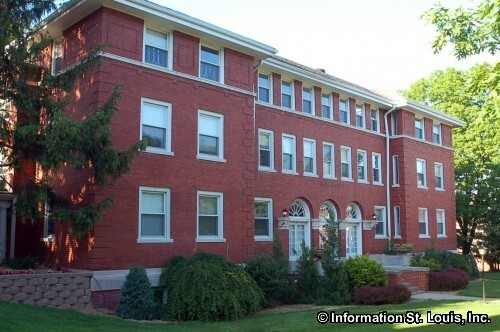 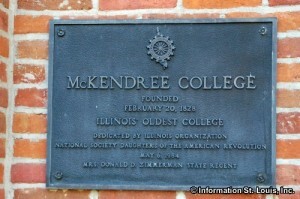 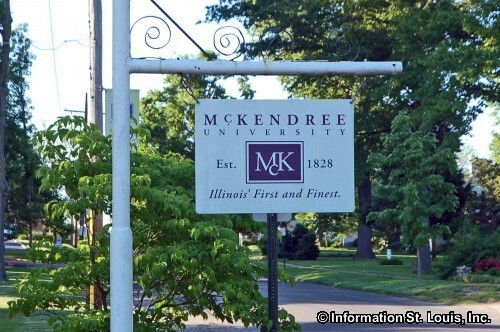 McKendree University, located in Lebanon Illinois, was founded by pioneer Methodists in 1828. 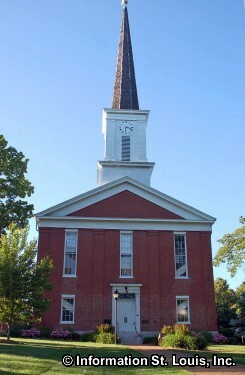 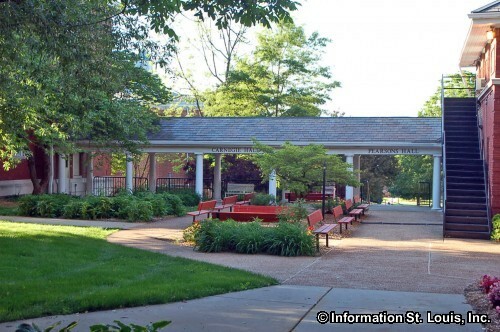 The school is affiliated with the Methodist church and offers Undergraduate and Graduate degrees. 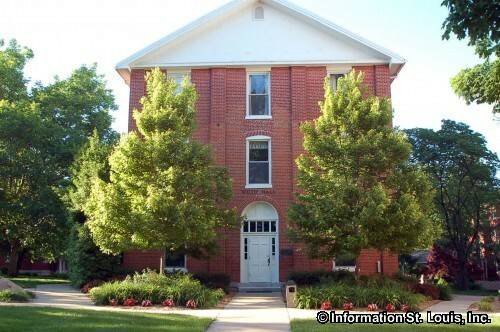 The University also has a sports program for men and women. 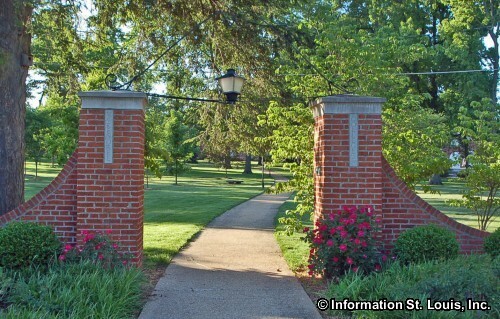 "Bearcat" sports include baseball, basketball, hockey, football, soccer, volleyball, softball and more.